After purchase you will upload your art/master here: Start Uploading. You’re a musician not a professional graphic artist. Your art does not need to be perfect. Just send what you have and we will help you to make it work and ensure your final product will look great. What are you waiting for… pay now and start the upload so you can get back to the music and we can worry about the art. The new staple in band merch! At this point CDs are almost pointless. 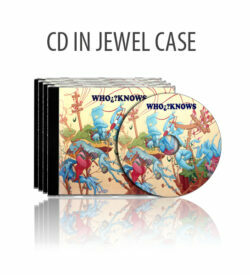 Between streaming, online sales and torrent its almost impossible to sell your band CD. Stop wasting your money on huge runs of CDs that you’re going to end up giving away. 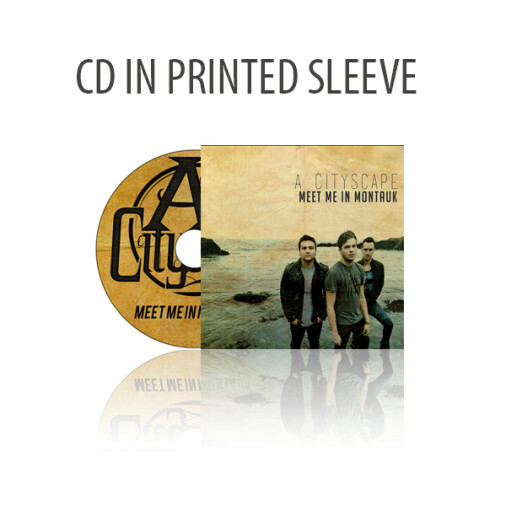 Our CD sleeve deal is the only way to go. Get 100 CD’s in the sleeve for $125.00. 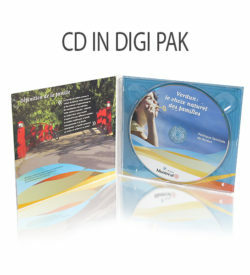 Digital Printing (DP): Price includes a full color, 2-sided print on the CD sleeve and 1-sided digital UV cured print on the disc. Typically used for QUICKTURN and or SHORT RUN.